Coming soon from Novarossi is their new Mephisto.21 3.5cc nitro off-road engine. 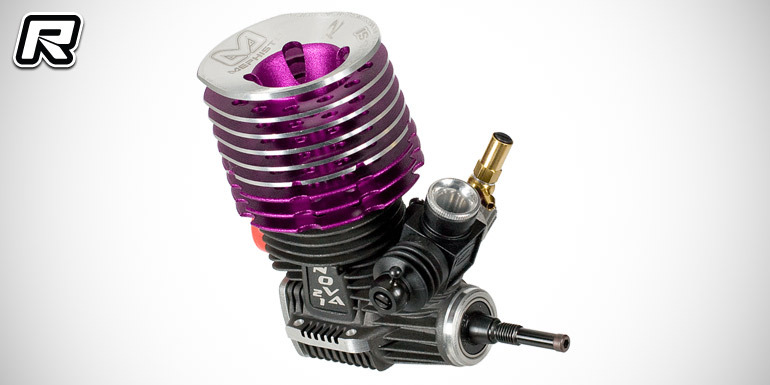 The square stroke power plant is of a 4-port design for linear power output and low fuel consumption and it features a DLC-coated crankshaft, the new R4/18 conrod for improved durability, a three-needle carburettor and an O-ring-sealed combustion camber insert. Also part of the features list is a steel-filled rear cover for reduced friction and improved durability ad well as a new cooling head for improved airflow and cooling and an optimised centre of gravity. 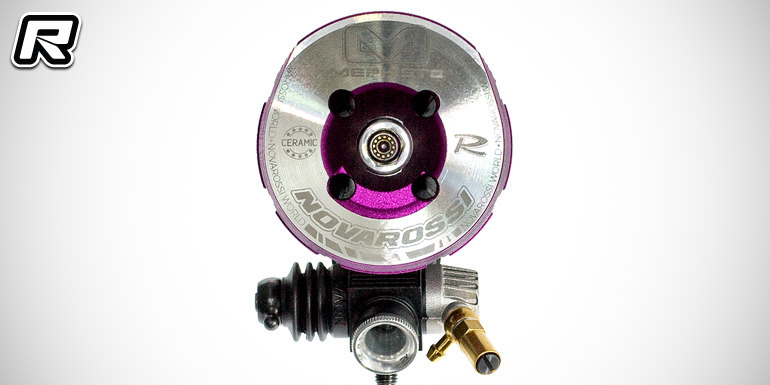 The engine will become available as standard variant with front and rear steel bearings and also as ceramic variant with steel front and ceramic rear ball race.